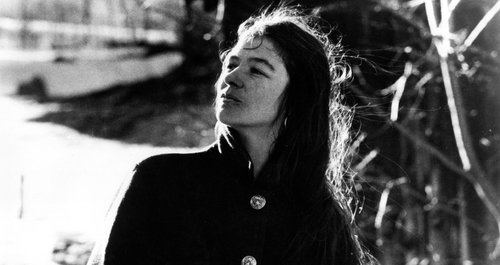 Nothing like the cold winter to make you want to listen to Karen Dalton. 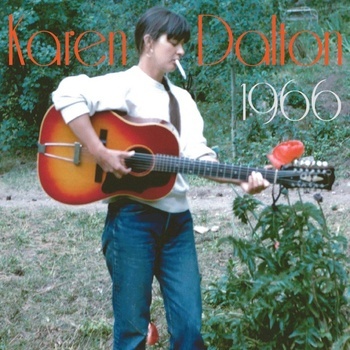 Lucky for us — Delmore Recordings have a brand new Karen Dalton LP coming out next week titled 1966. The album features Karen Dalton in her Summerville cabin playing alongside Richard Tucker doing a number of unreleased songs. According to the Delmore website, the entire session was recorded on a reel-to-reel 45 years ago and has been carefully exhumed for this LP. If you’ve listened to any of her past releases [some reissues are available through Light In The Attic — highly suggest snagging if you haven’t already] these recordings provide a great insight to the raw and purely unaffected stylings of Karen. We’re not sure if we’re allowed to post this track or not — but we’re gonna go for it anyway. 1966 comes out on January 24th — you can order it here now though.